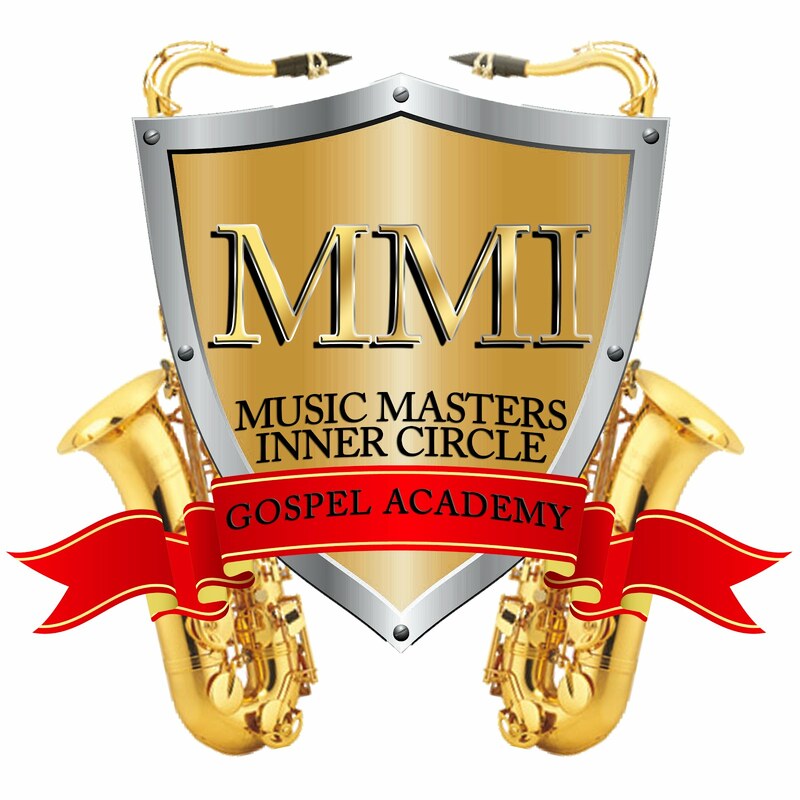 Music Masters Gospel Academy: Welcome! Hey October 27,2008 we begin the 1st steps towards blogger. Welcome all new friends to the Music Masters Inner Circle blog spot. Where You,Cusim, and Me The Music Master will communicate weekly. I look forward to share great Music instruction,coaching, marketing, and entertainment come together. If you have any question...comments and praise reports feel free to hit us up.